This is a 1 Million Women community guest post from Hannah Roeschlein. The research undertaken and opinions expressed by the guest writer/blogger and those providing comments are theirs alone. Medicinal herbs come in all shapes, colours and sizes. Some may even be regarded as pesky weeds, but it is surprisingly easy to harvest the healing power of nature from your own backyard. Choosing home-grown herbs and mild remedies can reduce your waste production, as a homemade glass of mint tea will remove the need for store-bought varieties that come in copious amounts of packaging! Here are some of the easiest herbs to grow at home with a range of uses and benefits for your health. On first appearances, Dandelions may look like common garden weeds, but did you know that both dandelion roots and leaves are powerful health tonics? Dandelion roots are bitter in flavour and act as a liver tonic to help stimulate better digestion and detoxification. The roots are best used in dried form as a tea and when roasted, are the closest herbal alternative to coffee you're going to get. 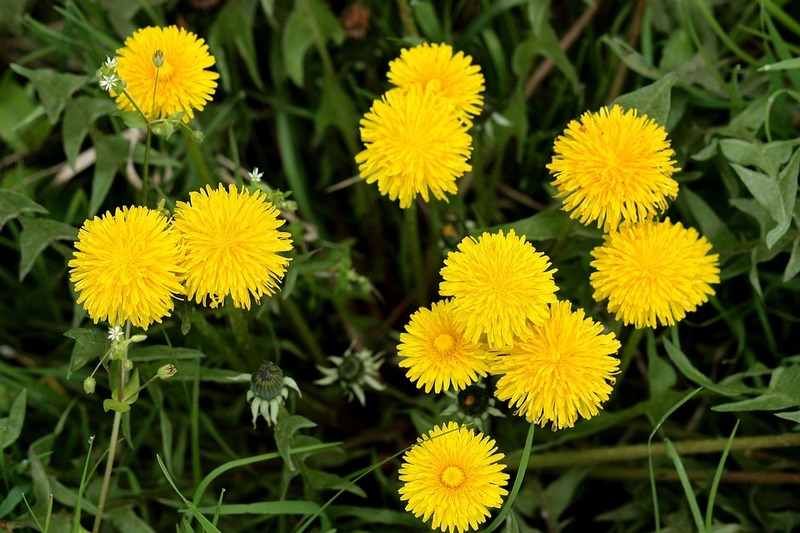 Dandelion leaves also have a mild bitter flavour, however they are beneficial to the kidneys and have mild diuretic effects. Add fresh dandelion leaves to salads for a tasty, sharp flavoured kick! 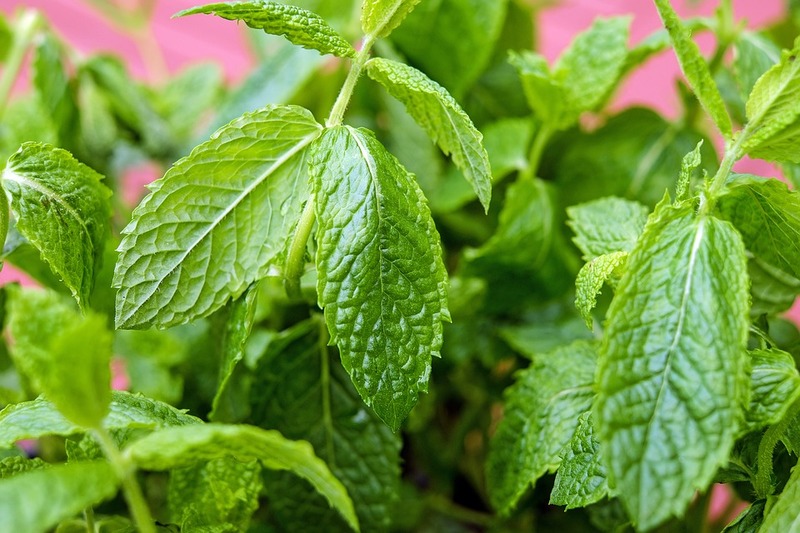 It's difficult to think of a more refreshing and soothing herb than mint. Fortunately it is also one of the easiest herbs to grow at home, even for the brown thumbs amongst us. Mint is incredibly versatile to use lending itself to infused waters and sparkling drinks, savoury recipes as well as sweet. As we all know it pairs delectably well with chocolate and can be added to luxurious cacao smoothies and slices. In its simplest form, mint (fresh or dried) makes a fantastic herbal tea to soothe bloating and indigestion after meals. It is also an effective remedy for symptoms of irritable bowel syndrome, however it is not recommended for people suffering reflux or GORD as it may exacerbate symptoms. One of the hardiest herbal shrubs around, Rosemary is a flavoursome and aromatic addition to many meals. Therapeutic uses of Rosemary include; boosting circulation, liver detoxification support, antioxidant effects and enhancing memory and cognition. 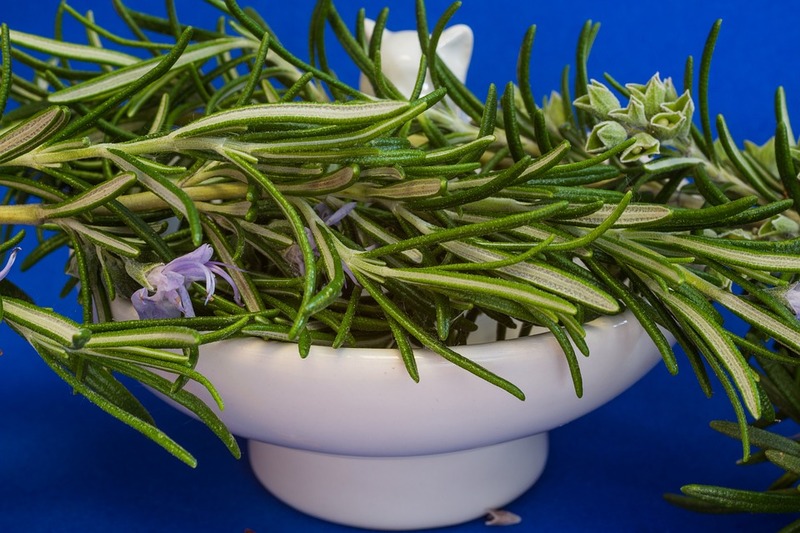 Rosemary can be dried and used as a herbal tea for maximum health benefits. It also complements dishes such as roasted potatoes, flatbreads, seed crackers, homemade hummus and bean dips. Best known for their painful pricks and gregarious nature in the garden, stinging nettles actually provide a multitude of health benefits. 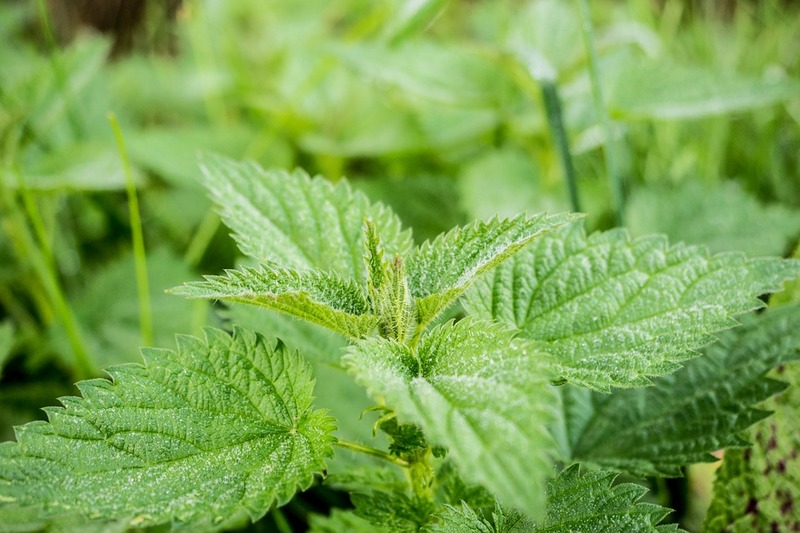 Nettles are nutritious plants containing many minerals to support health and are considered a beneficial addition particularly to vegan diets, which may be lower in iron. Nettle leaves can be dried and used as a tea or stock base. Fresh leaves can be blanched or sautéed and added to meals or used to enhance green smoothies. Other therapeutic uses of nettle leaf include helping to manage allergies and reducing symptoms of benign prostatic enlargement in men. Make sure you wear gloves when handling fresh nettle leaves to avoid getting stung. Nettle leaves are easier to handle with bare hands after being washed. With sweet, floral scented flowers, lavender plants do more than just look pretty and attract the ever so important bees to our gardens. Lavender is an age-old remedy for sleeplessness and aids in relaxation. 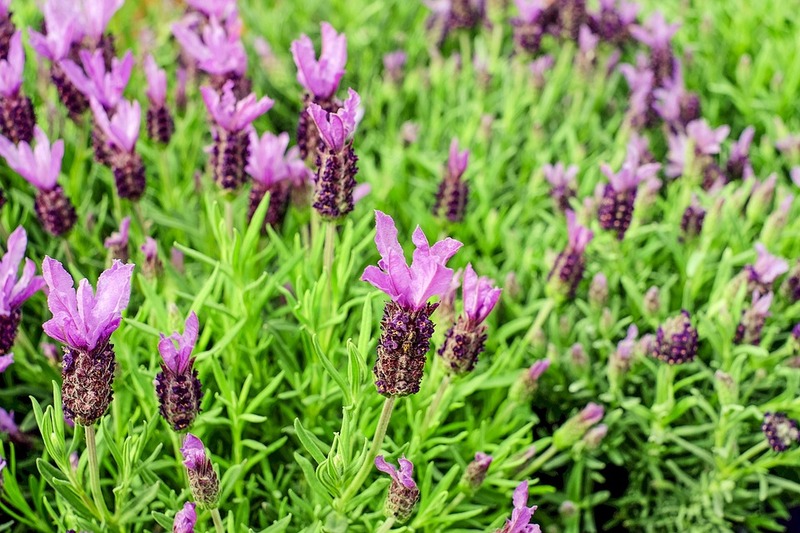 Place fresh lavender in your bedroom, near your pillow to help you relax and sleep at night. Lavender flowers can also be infused into sweet almond oil and used as massage oil for sore muscles or to soothe sunburn. Dried lavender can be drunk as a herbal tea, however it has a strong taste and is best used in combination with other calming herbal teas such as lemon balm and chamomile. Try to source plants locally- perhaps even ask your neighbour for a cutting of rosemary!